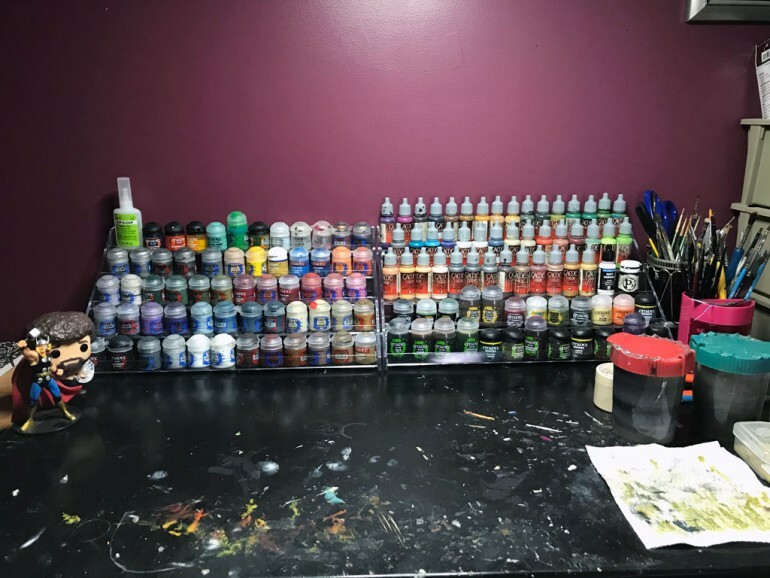 Everyone should know how to dry brush miniatures. It's a great, simple way to highlight your models, especially for new painters. Come learn! I want to share the miniature photography setup I built. 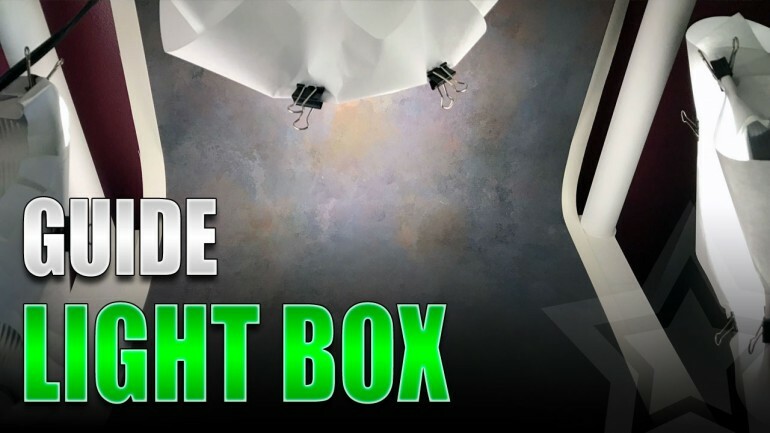 It's a DIY light box of sorts that was cheap, easy to build, and works great. Progress is being made for Monster March 2019 on my Warlord Titan, Armigers and Chaos Dreadnought. I've more to prime when weather permits. 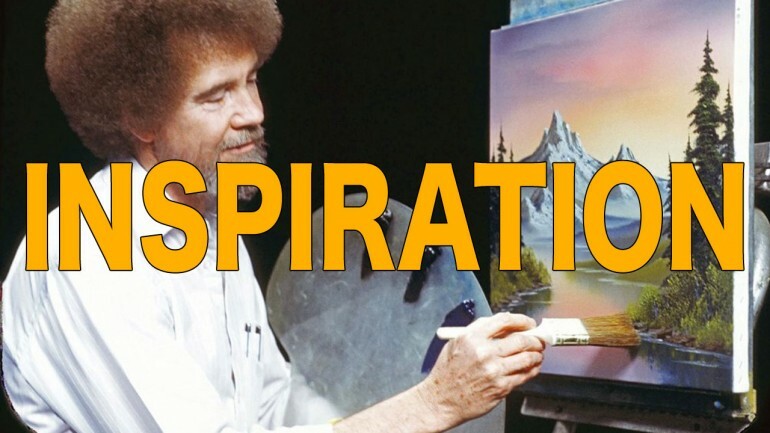 As a painter, but more importantly as a person, Bos Ross has been an inspiration to me. I wanted to share what this legend has taught me. 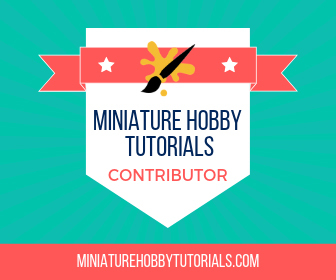 Learning layering in miniature painting is a basic technique everyone should know. So, let me explain it to you and show you how it's done. Just my semi-regular update on things going on behind the scenes and also on the blog. It's been a very busy month for me.